Going to school can be a daunting task. You may be going back to school for the first time in several years, changing careers or continuing on your planned educational path. 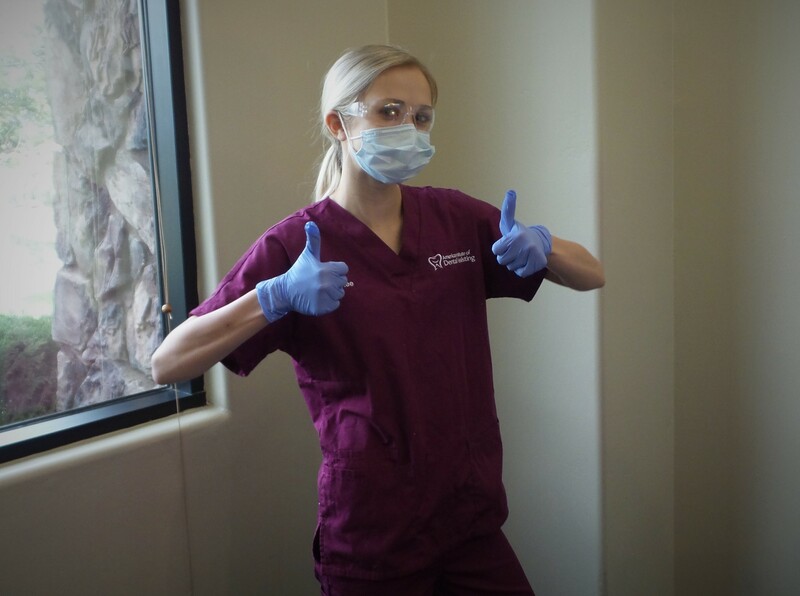 No matter what your circumstance may be one thing is certain – you need dental assisting class options that will work with your schedule. 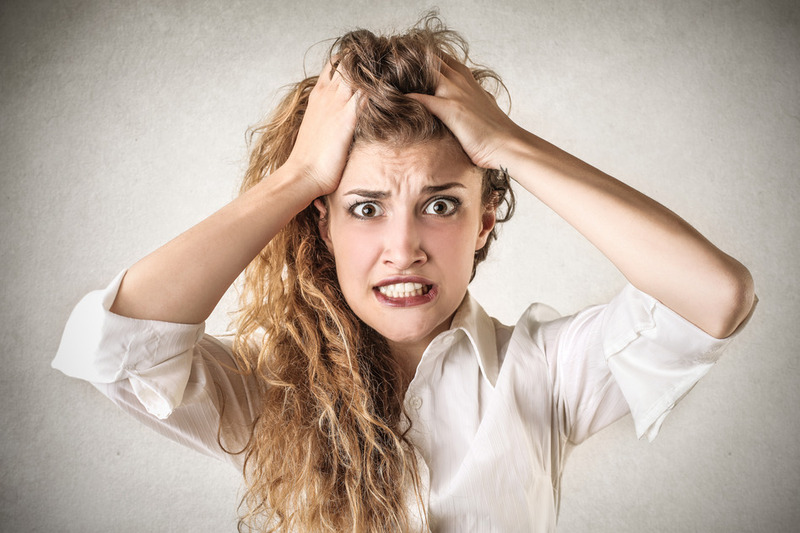 Studies done by the American Psychological Association suggest that Americans are overly stressed. Which, let’s face it, isn’t really a big surprise. Many people are trying to find ways to reduce their stress level but they just don’t know how. 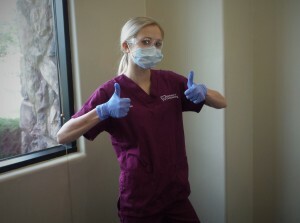 But finding a school with dental assisting class options is a great place to start. Having a class schedule that fits into your busy life is a great way to reduce stress and improve your overall health. You shouldn’t have to rearrange your entire life in order to go to school. Having classes that fit into your schedule will give you more time to do the things you love. Instead of rearranging your life to fit school into it, why not let school fit around your schedule? No need to take off work in order to go to school. You can find convenient classes that will fit into your life. One of the best things you can do for yourself when starting a new career is to be excited. Having a schedule that fits into your life allows you the freedom to enjoy your schooling. Discover what’s motivating you to go to school and enjoy the ride. A new career is just around the corner. So go ahead, be excited. 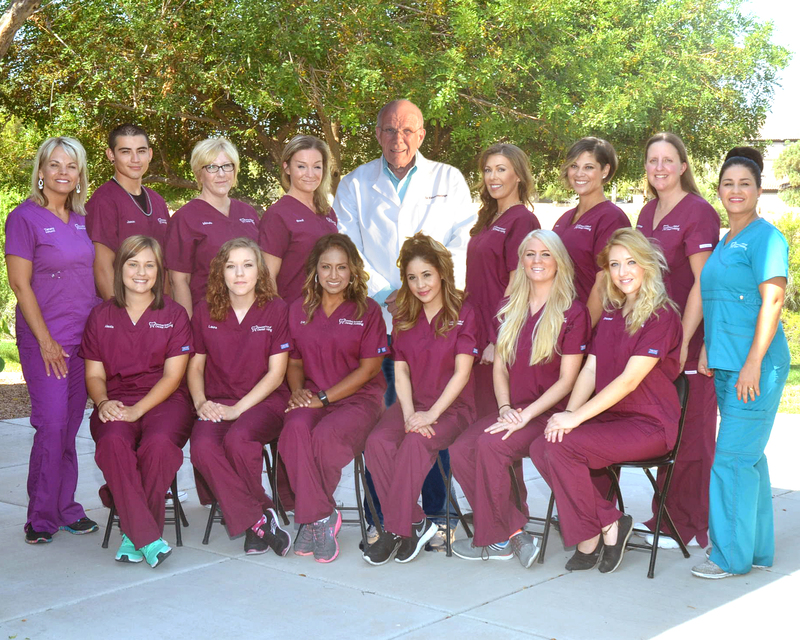 At the American Institute of Dental Assisting we understand that your life is busy which is why we offer a variety of dental assisting class options. We offer evening classes which are great for people who are already working full time and need classes that they can take after their work day. Are evenings just not a good time for you? No problem! We’ve got you covered. We offer daytime classes and weekends too. With so many dental assisting class options you’re sure to find one that will fit into your life. Let the schooling begin!